Growing up, I slept like a baby (or now that I’m the mom of a 14 year old, should I say I slept like a teenager?). I never had trouble falling asleep. Nor did I struggle with the inability to stay asleep. For me, those night time hours were pure bliss which I would wake up from feeling relaxed and refreshed and ready to face a new day. But then came babies. And long night time hours. And before I knew it, I was struggling to fall asleep and stay asleep….even long after they were sleeping through the night. No number of sheep jumping through my exhausted brain would help me put it to sleep and so, I began to do a little research on why I struggled to sleep and started to discover some simple ways to fight insomnia. For me, the first step to getting a better night’s sleep was realizing that I was not alone. In fact, there are many people who like me, are up all hours of the night looking at the clock and stressing about how quickly (or slowly) morning is coming. Some struggle to fall asleep. Others struggle to stay asleep. Still others toss and turn. But I was thrilled discover that The National Sleep Foundation provides great resources and tips for all of use who suffer from sleep healthy issues! After spending a little time on The National Sleep Foundation’s website, I began to figure out a few simple tips that work for me in battling insomnia. Here’s what’s been helping. For me, when the sun goes down I start to stress about the ability to fall asleep. By the time it’s actually time to go to sleep, I’m so worried and worked up that any chance I have of a good night’s sleep is already out the window. While I’ll admit that it’s hard to turn my brain off and stop with the worry, for me it’s an important step in seizing a good night’s sleep. As soon as I start to feel myself wind up or begin to worry, I take deep breaths and calm down, knowing that I have much better chance of getting to sleep and staying asleep if I’m not all types of stressed out! Equally as important to me is having a wind down time before I attempt to go to sleep. As a busy mom, I’ll admit that there are times when I find myself finishing the craziness of the day and then trying to jump right into bed. Truth: it doesn’t work. I need time to slow my body and my brain down from the day and prepare myself for sleep. This might include a cup of tea. It may include a little light reading. But by taking that time to transition from the business of the day to the calmness of night, I’m able to achieve a better night’s sleep. For everyone, something different helps with a good night’s sleep. It might be running a fan. It might be opening the windows to hear the outdoor sounds. For me, it’s a sleep machine. The “white noise” that my sleep machine gives out signals to my body that it’s time to wind down and go to sleep. It keeps me from laying in bed jumping each time our house creaks or moans. It keeps me for listening for every little sounds in the house. And it helps to lull my brain to sleep. Finding a simple noise that helps keep me asleep has greatly helped me battle insomnia and help my body get to sleep easier. While the tips and tricks above have helped me, the biggest tip fighting insomnia for me has been to simple relax and let sleep happen. This has meant stopping putting a “I-must-be-in-bed-at-this-time” in my brain and instead listening to my body and going to sleep when I’m tired. It has meant staying in bed when I wake up and allowing myself to fall back asleep instead of thinking that I might as well get up and do something else since I can’t sleep. It’s meant giving myself a little freedom to simple rest. And so far, it’s been working. If you’re like me and struggle with sleep, you may have a sleep health issues such as insomnia, narcolepsy or cataplexy. Please know, you are not alone. Just like I have, you can find ways to sleep better and sleep longer. To start, be sure to have a conversation with your doctor if you’re having sleep issues. You can find some great resources to start that conversation at The National Sleep Foundation website! But don’t stop there. There is help out there and a multitude of information to help you sleep better. Be sure to check out beyondtired.org as you do your research. It’s a great resource for people who suffer from insomnia across the country and is a perfect place to find advice and be inspired to get a better night’s sleep! So, start today with making small changes that will have you saying goodbye to the inability to sleep. Be sure to visit www.sleepfoundation.org and www.sleep.org for more information. And if you’re suffering from insomnia, don’t forget to stop by www.beyondtired.org. But wait! Want to learn more about sleeping better AND win big? Right now, you can enter to win one of five (5) $100 Amazon e-gift cards and one (1) Grand Prize $250 Amazon e-gift card! The giveaway is open from now until November 23rd so don’t miss out on your chance to enter and win! Then, you could be counting the dollars of your prize as you drift off to sleep! To enter simple use the form below. Now tell me, have you ever struggled with going to sleep or staying asleep? Forcing yourself to sleep will make it harder – trust me on that. Haha! 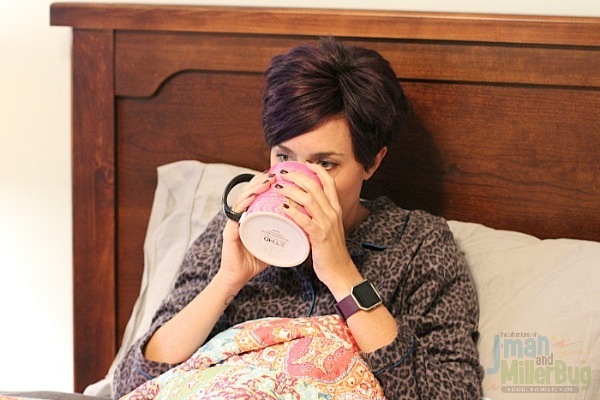 I think relaxing is a better option – you’d suddenly realized… you’ll be asleep in no time! Aisha Kristine Chong recently posted..Beauty In Demand! #ProductReview: Snail Soap from Endless Beauty – a Beauty Secret Miracle Worker for Your Skin! Thanks so much for sharing this. I don’t suffer from chronic insomnia, but there are some nights when I just cannot fall asleep. I really needed this. For the past few weeks, I’ve been having a terrible time getting to sleep. Thank you for sharing this. I struggle a lot with being able to get to sleep!! 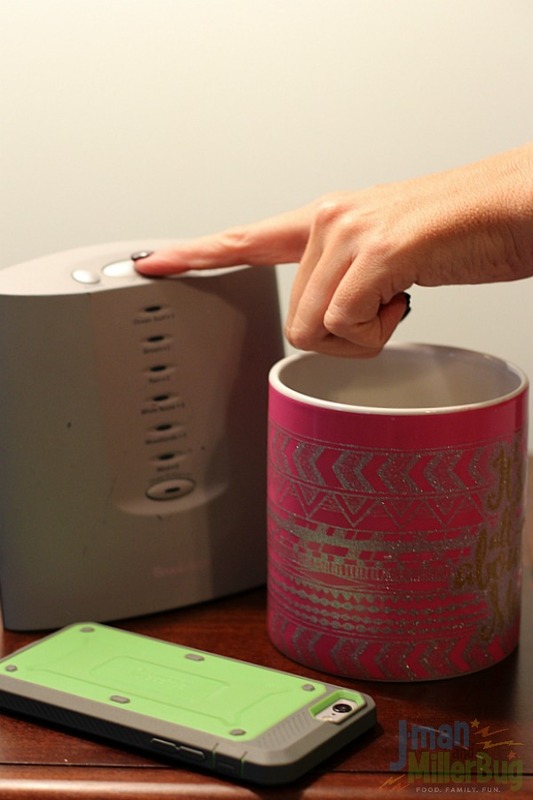 Love these tips, noise machines are great, I think it may be partially a mom thing we jump up at every noise. I am awful about letting my brain shut down so I can get some sleep!!! These are great tips for dealing with Insomnia! I’ve always been blessed with the ability to completely shut my brain off within five minutes of my head hitting the pillow, but my fiancee has always struggled with getting a good night’s rest. I’ll definitely pass this on to her and see if it helps her get better rest. Luckily, I now fall asleep VERY well, although there was a time in my life when I didn’t and I could have used these great tips. I definitely suffer from insomnia. It’s like I can’t shut off everything that is going on or that I need to get done the next day. These are all such great tips. Unwinding is definitely something that I do at the end of the day. I can’t go straight to bed after working on anything. Reading is definitely the best thing for me when it comes to the end of the night. Escaping my world and entering another one is the best medicine. I have a hard time sleeping if I eat a bunch before bed. I will toss, and turn, have weird dreams and just not get a restful sleep. I have a really hard time with this too. It didn’t start until I had kids and anticipated them waking up every night! My husband is usually the one struggling with sleep, but the last few nights I’ve had my own bouts of insomnia. I’ve been wanting to try a sleep machine, and now just might. Thanks so much for sharing! I don’t suffer from chronic insomnia, but I have so many friends who do! Insomnia is one of the down sides to having Bipolar depression. Sometimes it is the early hours of the morning before I fall asleep and I have to remind myself to rest when I can. I will have to try these tips the next time I can not sleep. I used to try watching TV until I fell back asleep. Now I know that is one of the worse things I can do. Sometimes I have a hard time getting my mind to shut off so I can fall asleep. When that happens I put on some soft music to help focus on. I like to have a hot bath to unwind before bed. It helps me relax so I can fall asleep. I need a white noise machine. I’ve been struggling with working too much, sleeping too little lately! I think these are the best ideas! White noise tends to help me sleep too. It’s super handy when I’m traveling! I have the hardest time falling asleep. Thanks for sharing your tips! I needed these tips! When the holidays roll around, I always lose my sleep because I’m stressed about the added work that needs to be done. I’m going to follow your tips and see if it will calm me down. Insomnia is the absolute WORST. You give some great tips on how to overcome it. For me, exercise is key and so is unplugging so that you can power down and get some solid rest. I struggle with insomnia too. I always have. They changed the bell times in our school district and I have to get the kids on the bus two hours earlier this year. Which means I have to go to bed that much earlier. The struggle is real. 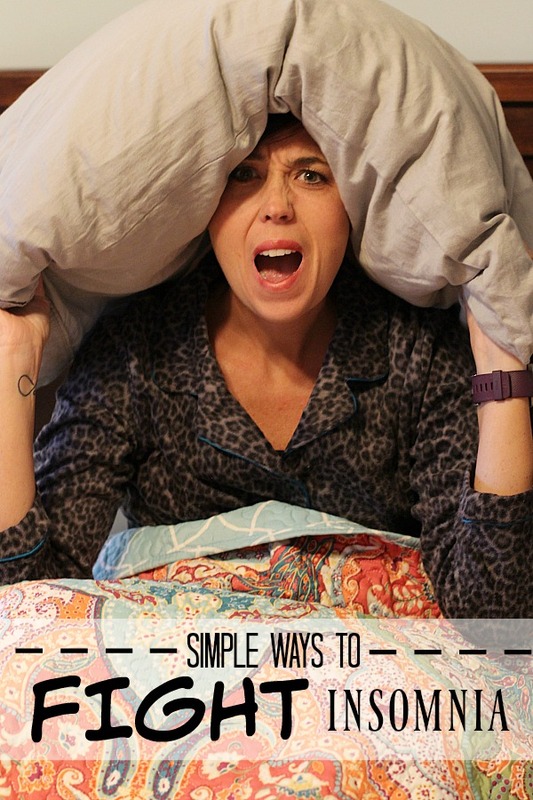 Luckily I don’t suffer from Insomnia but these are great tips for those who do! 🙁 I totally sympathize. I don’t have insomnia but travel a lot so jetlag messes me up, probably similar to how insomnia affects you. I haven’t tried any of your insomnia fighting tricks, but might give it a go and see if it helps get me back on track. I’m so lucky I never had this problem. As soon as I lay on my bed, I fall asleep right away. 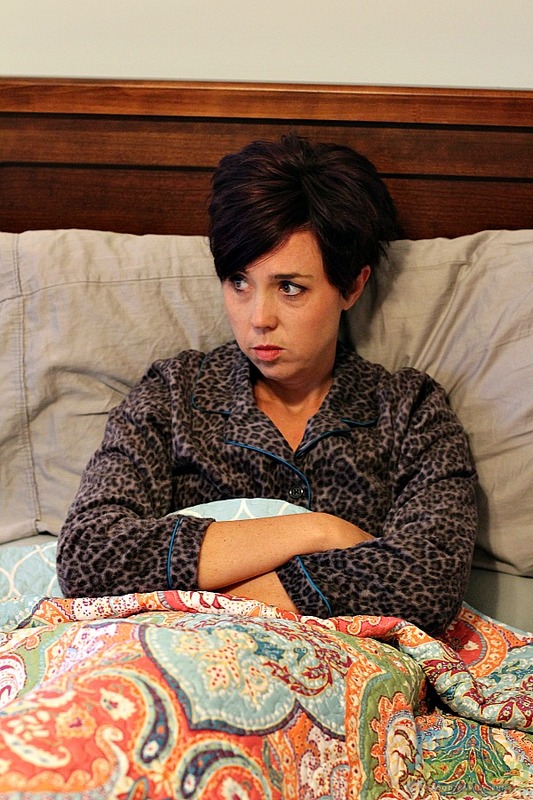 These sound like great tips for fighting insomnia. I know I always have trouble sleeping but I think my problem is do to my fibromyalgia. It is so important to have down time before going to bed. Relaxing is the main thing to falling asleep. Thanks for sharing the tips. I don’t suffer from chronic insomnia but there are nights when I can’t fall asleep. These are really helpful tips! Definitely trying this! Thanks for sharing! Honestly have been so tired and without sleep, I don’t have a problem falling asleep these days. lol BUT these are great tips for when that does happen. Must be one of the worst things to deal with! Hali recently posted..Watchitude – Slap Band Watches for Kids! I find that sleeping in the dark can help me fall asleep. I find I think a lot and it keeps me up. These sound like a great ways to fight it. MY HUSBAND STRUGGLES WITH INSOMNIA! I cant wait to share this post with him – he is always looking for ways to fight it and get those zz’s! These are very helpful tips! I’ve been dealing with insomnia for years. Reading a book or counting sheep does not help…lol! Thanks for sharing! I will pass this on to my sister! She stresses a lot about sleep and this article reminds me a lot of her tendencies when it comes to sleep! Thanks for the great tips. I’ve been having trouble staying awake when I get up to put my girls on the bus. I think the time change has affected a lot of us this year. I have always struggled with sleep. Thankfully, since school started, I have been on a better routine. I still get sleepy during the day but I am actually sleeping at night. Pain usually kept me awake or I would toss and turn. With rheumatoid arthritis and fibromyalgia, I don’t always get refreshing sleep and it is annoying. These are great ways to fight insomnia. For me, it’s staying asleep. I will find myself waking early and I do say to myself that I might as well stay up. I always drink tea and do some reading to relax my body before bed. Thanks for all the wonderful sources and tips! I have trouble sleep all the time, as I have a hard time shutting down the creativity center in my mind at night. All your tips are so helpful and your photos really fun too. Omg what great suggestions!!! I have the worst time trying to fall asleep at night. I will have to apply some of these tommy routine. It can be so difficult and frustrating to fall asleep sometimes. I’ll definitely be trying out these tips next time I am having issues! Just last week we had to wake up at 5am to be somewhere. The pressure from having to fall asleep earlier than usual was too much for me and I never slept. It was horrible! I had way to much coffee that day and I should have given myself more time to unwind. I’ve had insomnia for years due to chronic pain. It’s so hard to get to sleep and then stay asleep after I do. I’ll have to try your tips tonight. Couple months back I had hectic insomnia but then I found out it had something to do with stress and me working too much. I’ve set a no work zone in my bedroom to make it easier. Insomnia is the worst. I’m lucky to get 4 hours of sleep a night lately. I’m going to have to try some of these ideas, they sound like they may be my saving grace!